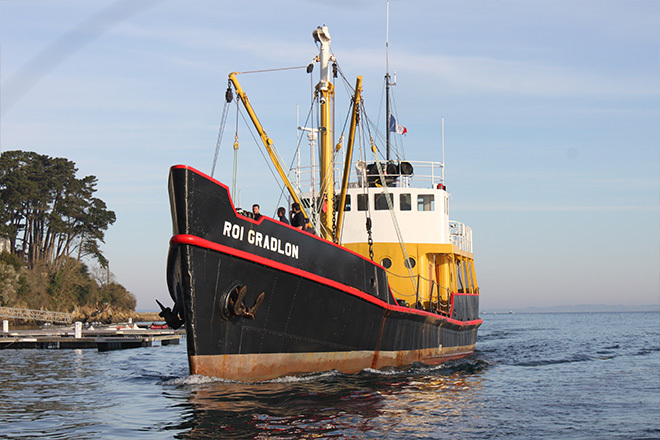 This former buoy tender for the Morbihan Lighthouses and Beacons Service, the Roi Gradlon, joined the museum’s moored collection in April 2015. 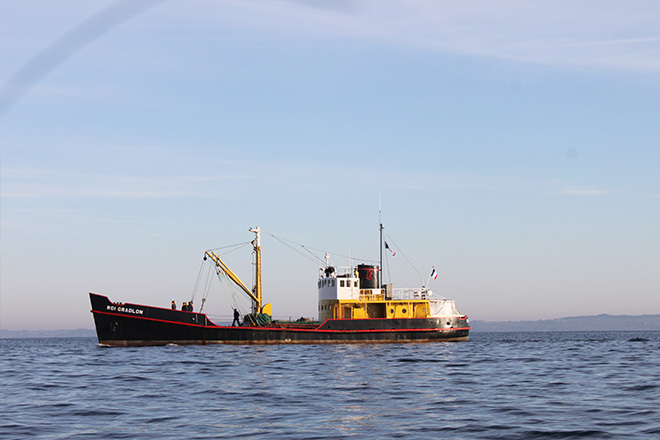 Built in 1948 in Le Havre, this emblematic ship was assigned to Lorient from 1952 and was responsible for maintaining lighthouses and beacons in the waters of Morbihan, from the Laïta to the Vilaine. After 66 years of service, the Roi Gradlon was retired in 2014. 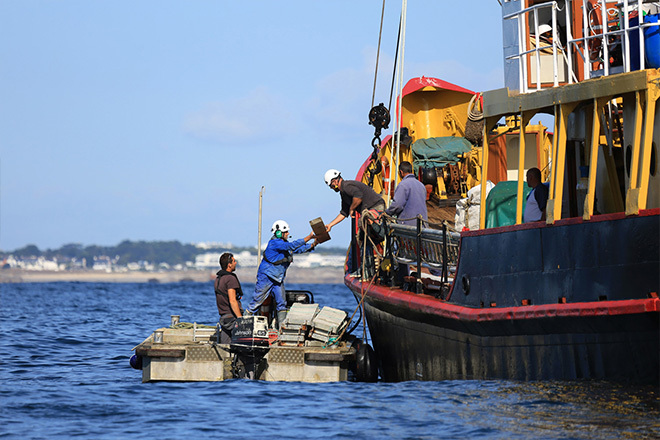 The armament decided to find a solution to avoid destroying it, because of the great heritage and sentimental value of this ship, which had touched the hearts of multiple generations of the Lorient population and seamen. 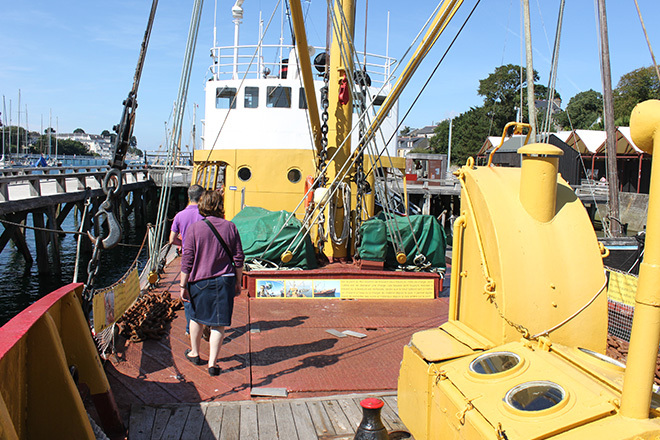 So this historical buoy tender put down its anchor at the Port Museum, becoming a visitable museum boat for the public to enjoy. However, the Roi Gradlon remains the property of the Lighthouses and Beacons Service. 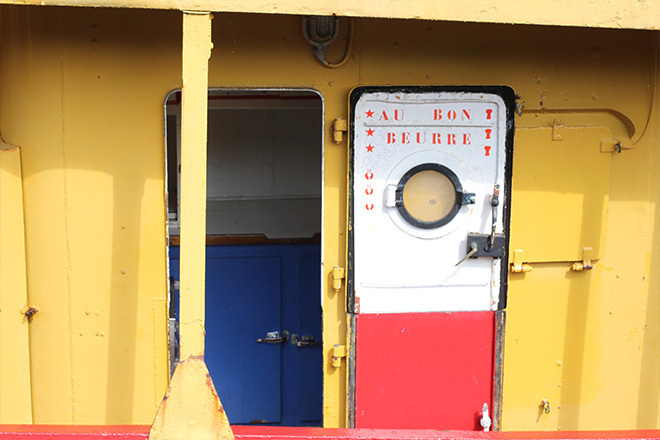 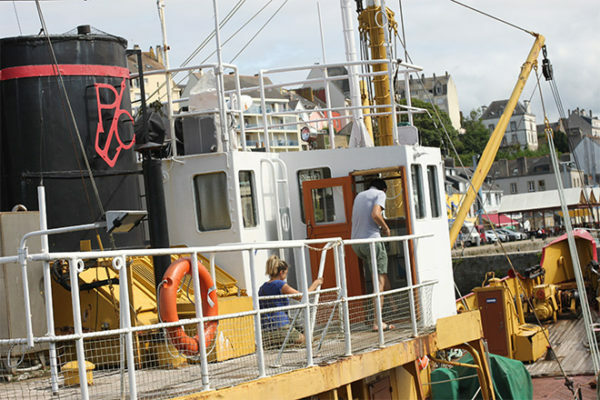 By joining the existing collection of moored work boats, the Roi Gradlon illustrates maritime routes and their marking.